Explore the deeper current of your parenthood journey. With a background in mental health and women studies, two decades of pregnancy/birth/postpartum doula support, and new parent group facilitation, I support new parents in many aspects of Navigating New Parenthood. new parent wellness calls: hone in on self care, and take any direction you need with the wellness topics listed below. 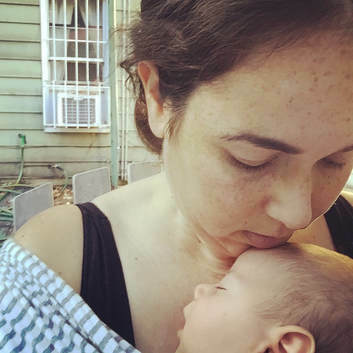 "We were new parents with all the anxiety and naivete that comes with the gig, and it was a huge relief every single time Erica would offer her extensive wisdom, and kind energy."